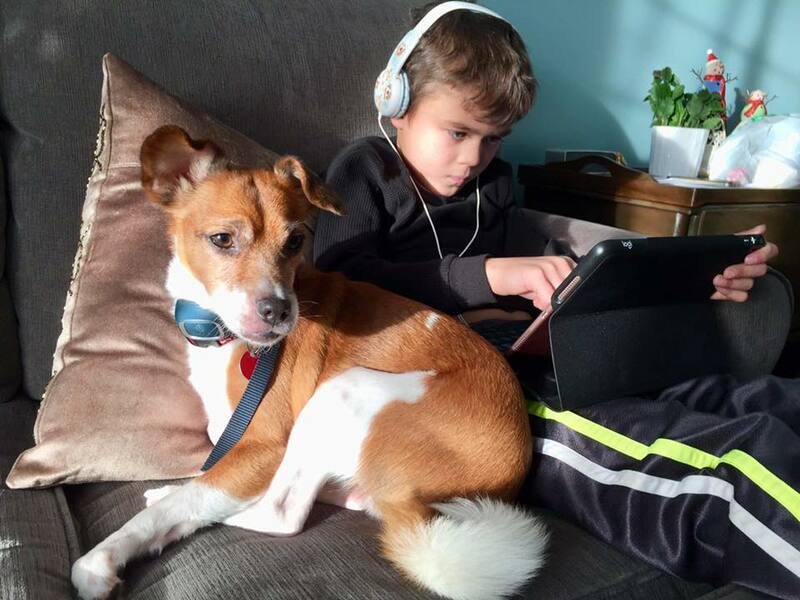 BOOMER – 8 year old Jack Russell mix – ADOPTED! 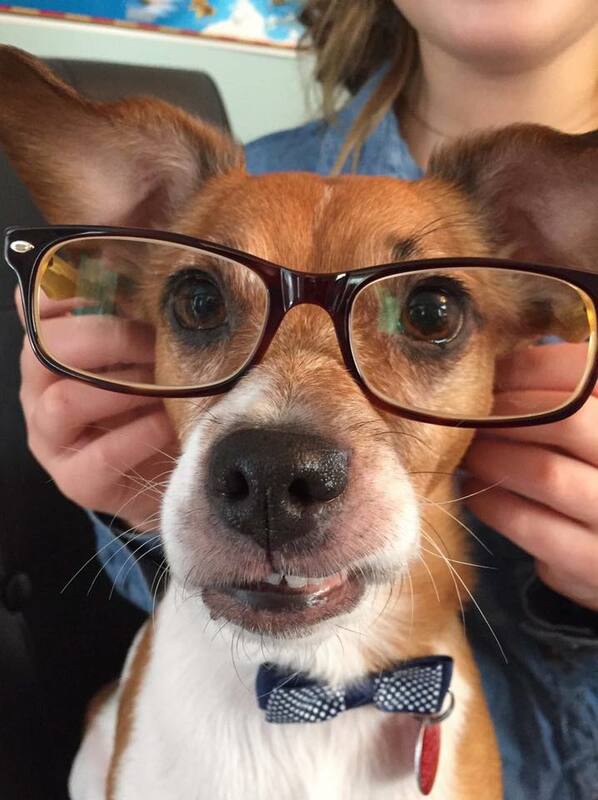 My name is Boomer (AKA Professor Peanut). 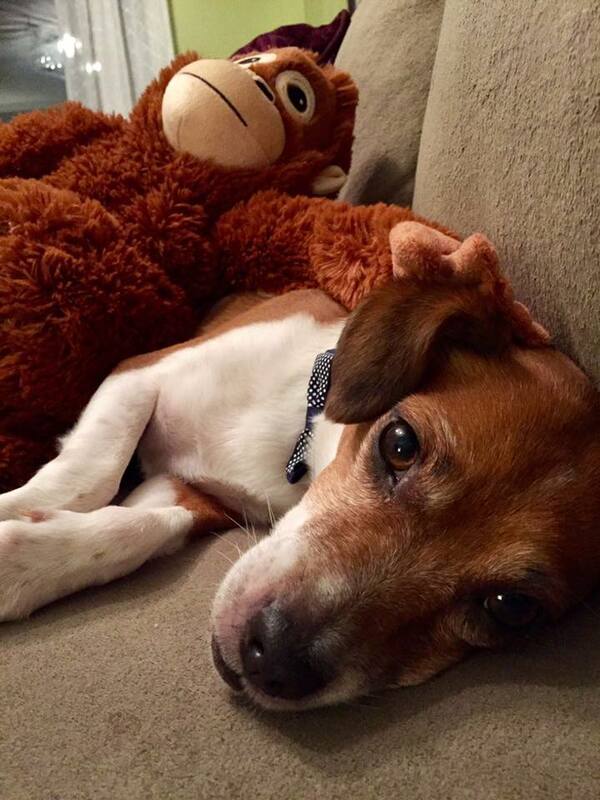 I’m an affectionate and active 8 year old Jack Russel Terrier mix. I can sit, stay, come, and shake a paw. I’m good on leash and only pull a little at the beginning. I’m house trained but have been known to have the odd accident if I don’t get my two walks a day. I like to eat food – any food – and lots of it. I also like to stay hydrated and this makes it extra important to pay attention to my love of the outdoors. My foster parents have been putting me in the crate when they go to work, and I’m really not fond of this. At night I absolutely love to snuggle with my warm humans. I have never been destructive in the home, but I have to be watched to make sure I don’t rip my stuffies. 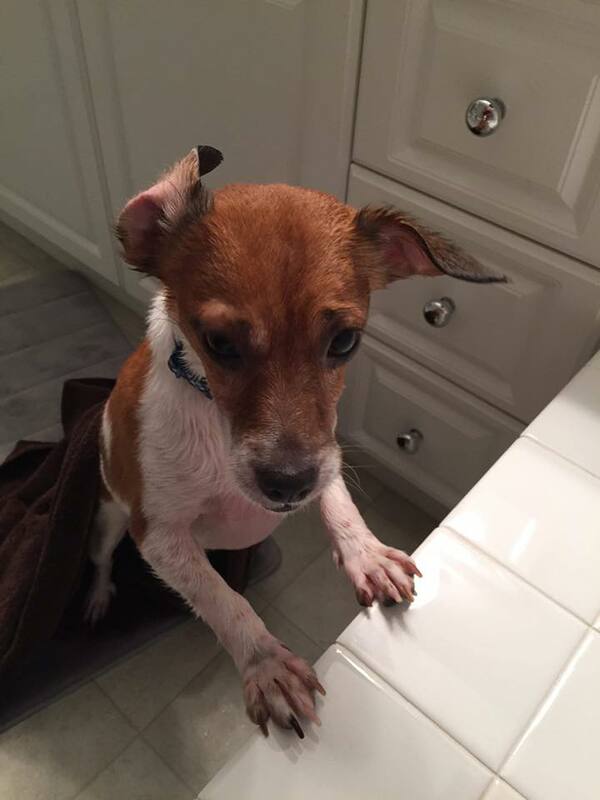 As a small dog, I like to warn my humans of dangers such as squirrels, and pizza delivery people but I respond well to a squirt from the water bottle. I can get a little barky and animated if I see you getting dressed to go outside, as that makes me think we are going for another walk. When playing with me you have to be careful not to get me way too excited, as I forget my manners and can get mouthy with my ball. I probably need some help to work on that. I LOVE my tween and adult humans, but the tiny ones make me nervous so I’d best be placed in a quieter home without young children. 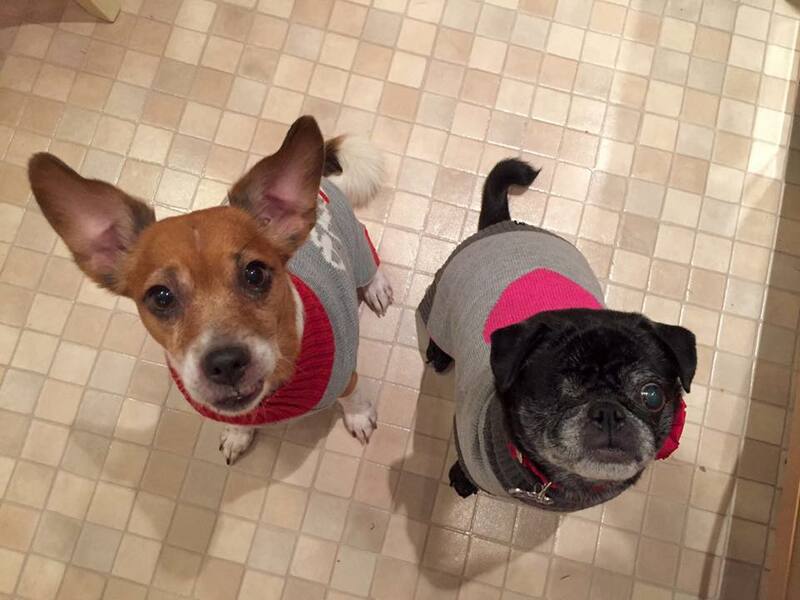 I get along really well with my foster fur sister and all the other dogs I meet while out on walks. 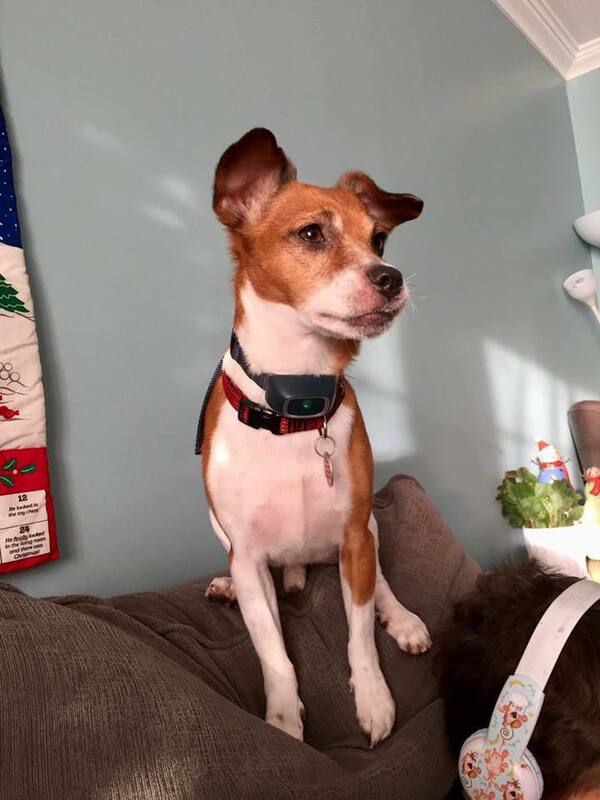 Along with insisting I sleep fully covered with blankets, I have a few other quirks such as licking floors and chasing shadows, but I am such a sweet boy that will make you laugh. The vet has cleared me for adoption and I’m looking forward to finding my forever home. My adoption fee is $400 and I am so excited to find my Furever home!